Virginia Theological Seminary was the Episcopal Seminary with a student body in the 1850s most equally divided between students from the North and the South. There were also special students at the seminary from Liberia at the time. The result was a serious debate about the institution of slavery that involved both the seminary and some of its neighbors. 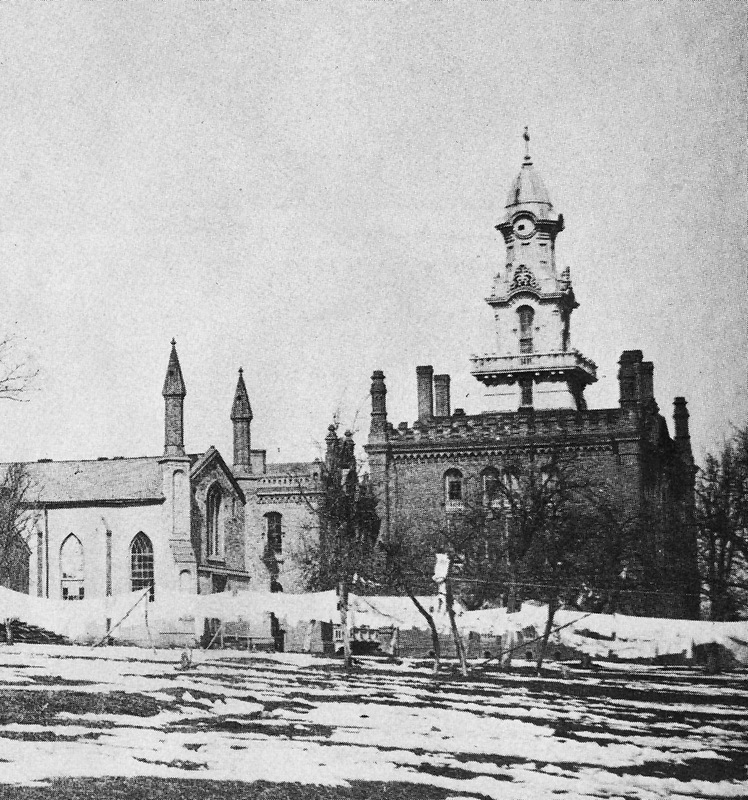 By 1862 the seminary property became the site of a Union hospital and a major employer of African Americans in the neighborhood, something that it would continue to be after the reopening of the seminary on its site in 1865. Adrienne Washington (Journalist/College Professor) and Robert W. Prichard (Professor of Church History) will discuss the seminary debate of the 1850s and the relationship of the Seminary to the African American community following the Civil War’s conclusion.